 Dujio is a Mac Support service like no other. We specialise in helping people get the most from their Apple technology in their home or workplace and offer considerable expertise and guidance in learning, using and choosing the right technology for the job. Dujio was created by Brad Clark BA, AMBCS who previously worked as a Trainer at Apple Inc. for nearly ten years providing expert training and support to Apple’s customers in London through its Retail Stores. Brad is an Associate Member of the Chartered Institute for IT. Brad has experience as an educator, teacher and writer and gained a wealth of Mac knowledge whilst supporting customers through Apple’s spectacular growth and rise to popularity. Brad has garnered experience working with and for some of the worlds most well known organisations in both the UK and abroad. With expertise in training, content delivery and public speaking his passion is helping people realise their fullest potential in all things possible. We know that seeking help can sometimes be a little daunting. We are kind, considerate and non-judgemental. We promise to never make you feel uncomfortable asking us questions and hope that you will grow with us on your journey to understanding technology. We are committed to making sure each and every client feels understood and respected and as such we tailor our services to each individual clients needs. Dujio is one of the only personal Tech Support services around that specialises in supporting clients with Apple technology. We understand the entire Apple ecosystem and can help you troubleshoot and resolve problems with your products but uniquely are able to help you get the most value out of them by coaching you in how to use and devlop your skills using these amazing devices. We operate with one of the lowest hourly rates to be found in London. We do not charge extra for call outs and have one hourly rate for all services that we provide. We clock in and out on visits making sure you only pay for the time we are with you and accept all cards as payment methods. You can book an appointment with us directly via our websites, Instagram Profile or even our iOS App (search for dujio on the app store). The system will show you all the available time slots that you can book. You have complete control over booking so you can reschedule, cancel and re-book sessions in your own time for times and dates that slot around your own busy schedule. We are able to visit clients in the evenings too at no extra cost. We even help many of our clients remotely when they have an urgent problem or are away from London. Our consultants come to you with a background in training and support and are equipped to deal with whatever conundrum you may throw at us. We take pride in making great connections with our clients and find that unlike most tech services our clients find our approach refreshing and decidedly un-geeky. Generally we visit anywhere within the Greater London Travel zones but do also travel further afield by prior arrangement. Within London we do not charge for travelling time. Here are some of the areas we already have clients. What Does Dujio Help With? Dujio helps people in more ways than we can mention but here is a list of the most common things that we help people with. 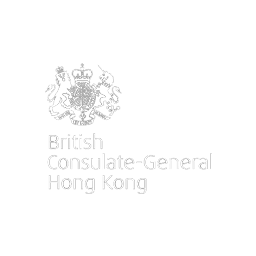 Helpdesk Support, Client Support, Office Tech Support, Business Consultancy, Remote Support, On-boarding Training, Presentation Development, Development Consultancy, Marketing Planning, Social Networking, GDPR Compliance, Regulatory Compliance.